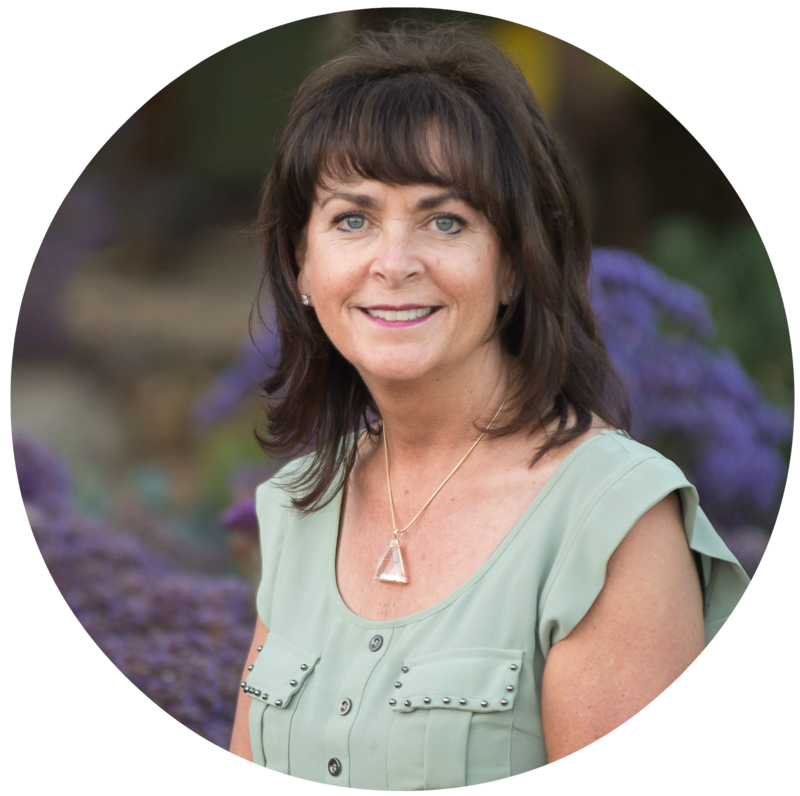 Join internationally known trauma-healing expert and Evidence Based EFT Trainer, Dr. Lori Leyden for this TWO DAY accelerated trauma relief and resiliency workshop. This is a rare opportunity to learn the Project LIGHT Clinical EFT Trauma Healing Protocol developed by Dr. Leyden and implemented in her work in Rwanda with orphan genocide survivors, in Newtown with survivors of the Sandy Hook Elementary School shooting and, in Australia with those serving indigenous and refugee youth. The fee for this traininig is heavily discounted due to sponsorship of the Mind Heart Connect Foundation. Appropriate for professionals who are committed to their own healing and resiliency, desire to reach an advanced skill level, explore innovations and enhancements to their existing work and embrace a proven technique to reduce daily stressors for themselves and their clients. • Putting it all together – the Project LIGHT Clinical EFT Trauma Healing Protocol. COST OF TRAINING: Mind Heart Connect Foundation price $95 per person, normally $675. If you attended the training in November 2018, there is a discounted price of $50 should you wish to repeat (refresher). PLACES ARE LIMITED AND WILL SELL OUT - BOOK NOW.